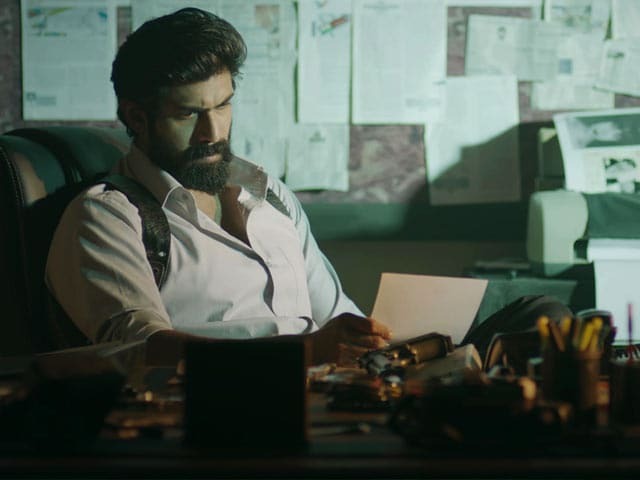 Rana Daggubati fans will be happy to know that the actor will be seen in a fresh persona in the teaser of his new film Nene Raju Nene Mantri. 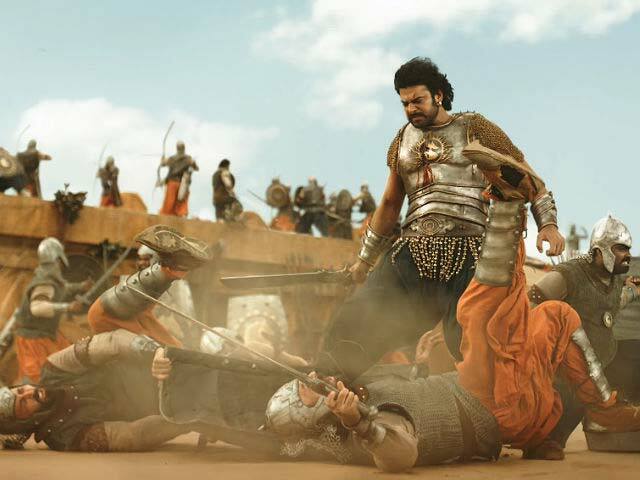 The Baahubali actor revealed on his Twitter page that the teaser of Nene Raju Nene Mantri will be unveiled on June 6. Rana Daggubati has been cast as a politician in the Telugu action drama, which has been written and directed by Teja. "Teaser of my next, Nene Raju Nene Mantri, will be out on June 6th!! Can't wait to share," Rana tweeted on Sunday. This is the first time Rana is collaborating with director Teja. Nene Raju Nene Mantri will be produced by Suresh Babu. Teaser of my next #NeneRajuNeneMantri will be out on June 6th!! Can't wait to share!! . coming soon!! Talking about his film, Rana assured that Nene Raju Nene Mantri will be a treat to his fans. "I always admired Teja's hunger for brilliance and this one is turning out to be a compelling and thought provoking film. It's going to be a delight for everyone," he said in a statement, reported news agency IANS. In Nene Raju Nene Mantri, Rana Daggubati will co-star with actors like Kajal Aggarwal, Catherine Tresa, Navdeep and Ashutosh Rana. 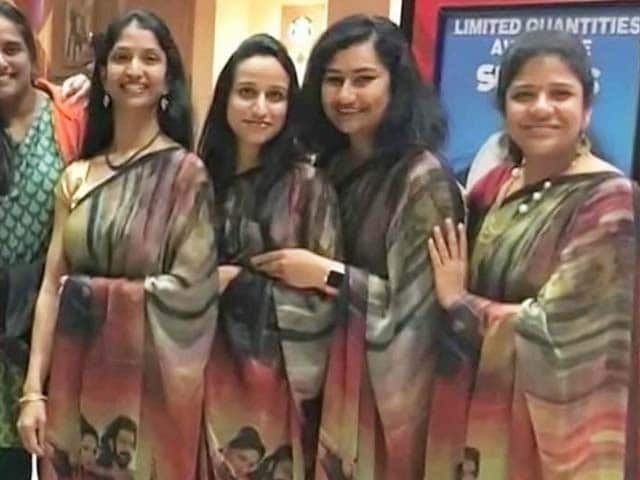 The film went on floors in April last year, which is a year before Baahubali 2 released. 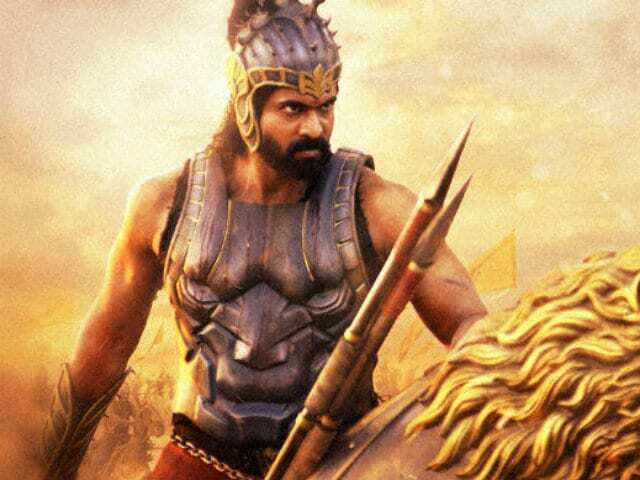 Rana Daggubati famously features as the ambitious king Bhallala Deva in S S Rajamouli's two-part epic series Baahubali. Apart from Telugu, Nene Raju Nene Mantri will also be released in Tamil, Hindi and Malayalam. This will be Rana's first film after his tryst with Baahubali.  He also has Tamil projects Madai Thiranthu and Enai Noki Paayum Thota in the pipeline.